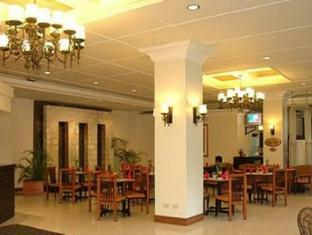 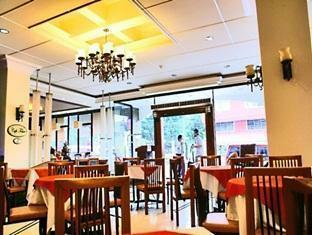 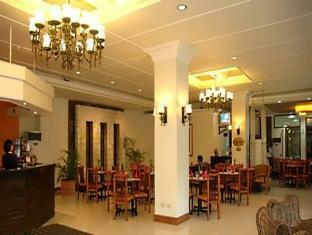 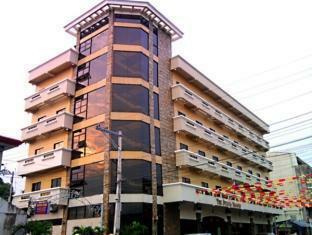 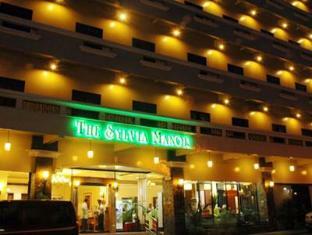 Discover all that Bacolod has to offer with The Sylvia Manor as a base. 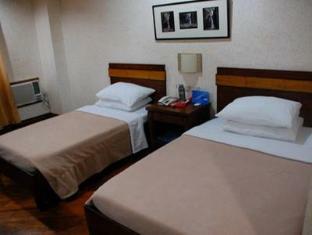 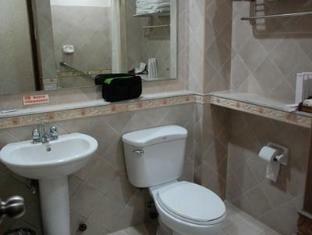 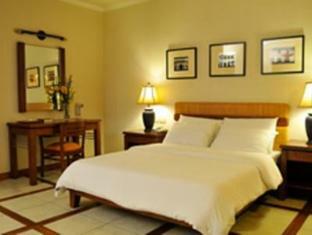 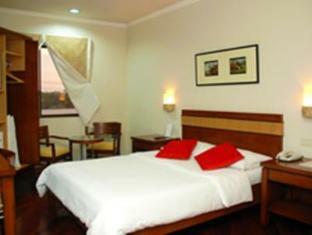 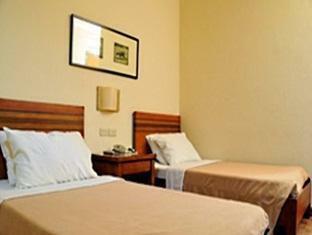 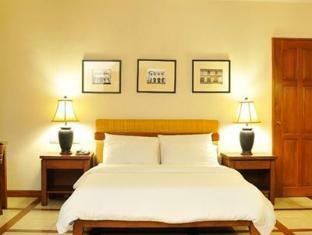 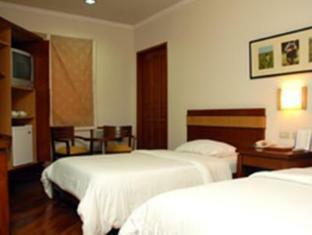 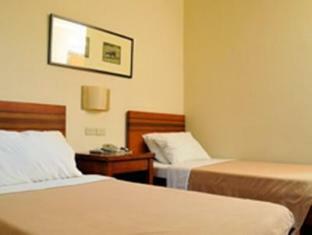 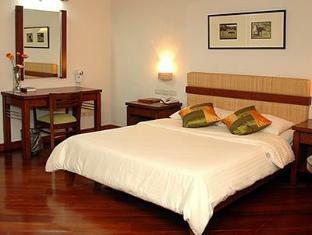 This 4-star hotel offers 51 comfortable guestrooms with a range of in-room facilities suitable for the modern traveler. 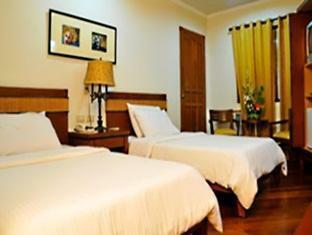 Each of The The Sylvia Manor's guestrooms offers non smoking rooms, air conditioning, desk, internet access (wireless), television, shower, kitchenette, satellite/cable TV. 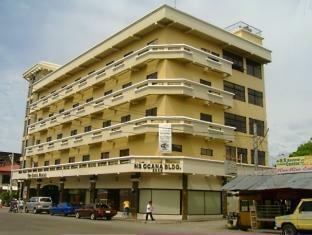 Hotel facilities offered at this Bacolod accommodation include elevator, coffee shop, bar/pub, laundry service/dry cleaning, meeting facilities, restaurant, room service. 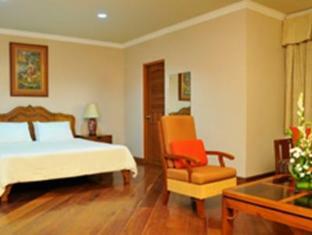 Leisure and sports facilities available on The The Sylvia Manor's property comprise massage. 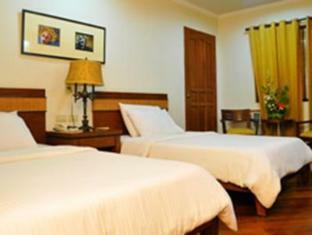 Along with its convenient location in Bacolod, The The Sylvia Manor also offers a wide range of services and facilities to the guests. 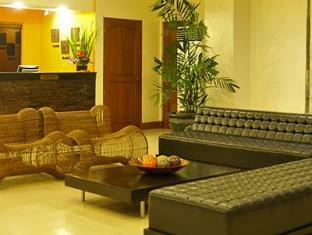 This hotel is characterized by a combination of modern comfort and traditional element of Bacolod, making it a distinct accommodation. 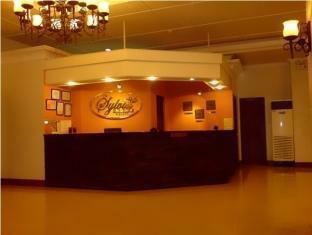 To reserve a room at the The Sylvia Manor, simply select your dates of stay and fill in our secure online reservation form.